Monday 23rd May 2016 – 8.33am – Murray MacGregor. 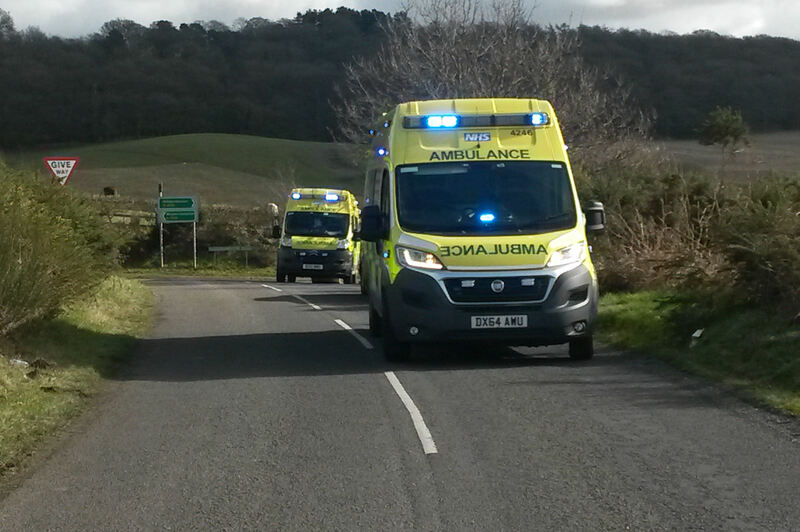 The driver of a car has died after a collision with an HGV. It happened at just before 8.00pm on Sunday evening on the A44 Kington to Leominster road near Lyonshall in Herefordshire. Two ambulances, a paramedic area support officer, the MERIT Trauma Doctor and the Midlands Air Ambulance from Strensham were sent to the scene. A West Midlands Ambulance Service spokesman said: “On arrival, ambulance staff found a man in the car who had suffered very serious injuries. “Working with firefighters, he was rapidly extricated, but his condition worsened and advanced life support was carried out by ambulance staff. Sadly, despite all efforts, it was not possible to save the man and he was confirmed dead at the scene.